Are you often short of chairs? Then expand your garden set in style with the Santana stacking chair. 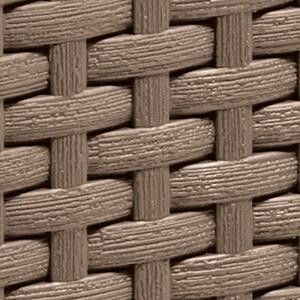 A familiar model with a new design of flat wicker. Or combine the Santana with one of the beautiful wood look tables from Allibert. Pick your favourite colours and give your garden a make-over with a new garden furniture set. Allibert garden furniture is weatherproof and maintenance free. An asset for everyone who wants to enjoy a beautiful summer as long as possible.